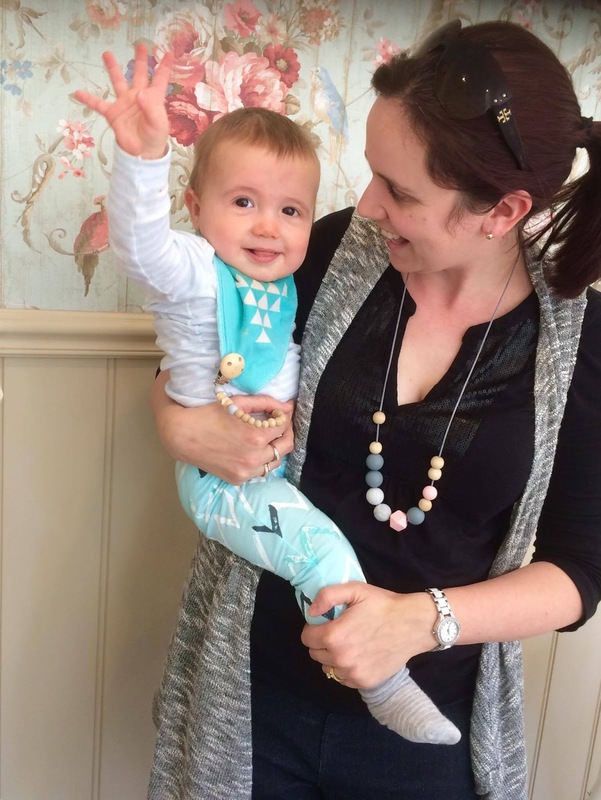 Almost Posh is pleased to have guest contributor Lauren from Teacher Types back on the blog today, talking about jewellery that's perfect for #mumlife; practical AND still cute?! What the what?! 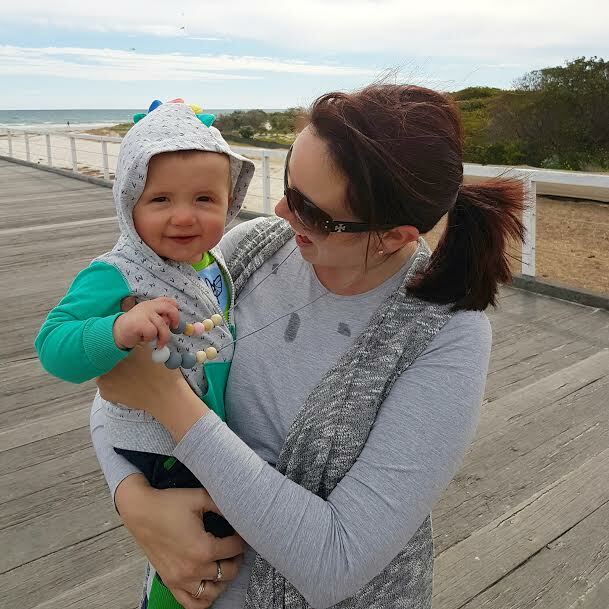 If you're anything like me, in the midst of #mumlife, you'll probably find yourself wearing the same jeans and black tops every day. Bonus points to you if they don’t have any baby grime on them. Forget about wearing your hair down or dangly earrings because that baby on your hip will just grab and hang on for dear life. I love them so much and wear them all the time I have three of them - green with grey, blue and white, and a dusky pink with grey + wood. Gotta have some different colours to match those different outfits (I mean those different black tops). 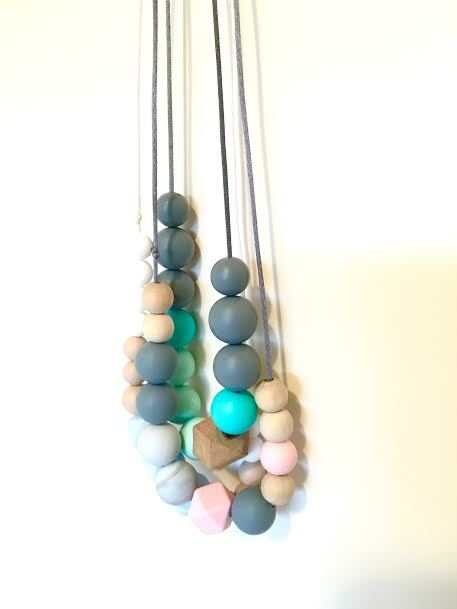 You can grab them online from Indera Beads or if you’re an Adelaide local, Mama & Bump and Daisy & Hen also stock them. You’ll also find lots of stalls selling them at events such as the Lollipop markets. Now if you’ll excuse me I have a to-do list as long as my arm while the little man is sleeping!